No matter what you are synthesizing, we have the stainless steel reactor you need. From small batches to large batches, low pressure to high pressure, you will find the right reactor in our catalog. Our product line includes popular brands such as Pfaudler, Lee, Mueller, De Dietrich and Expert Industries. 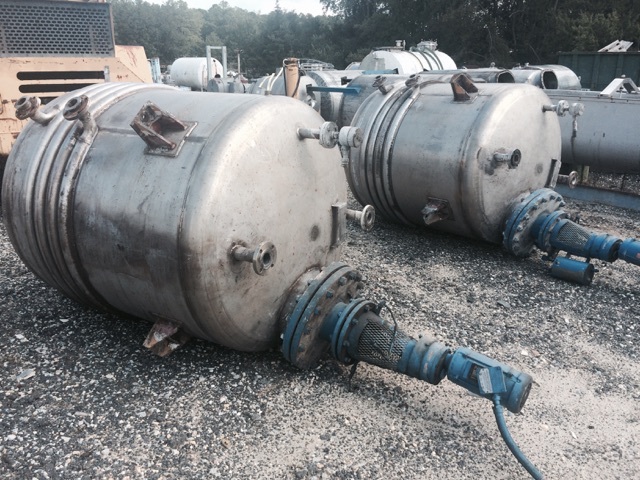 DH Griffin has the best selection of any other company that has stainless steel reactors for sale. 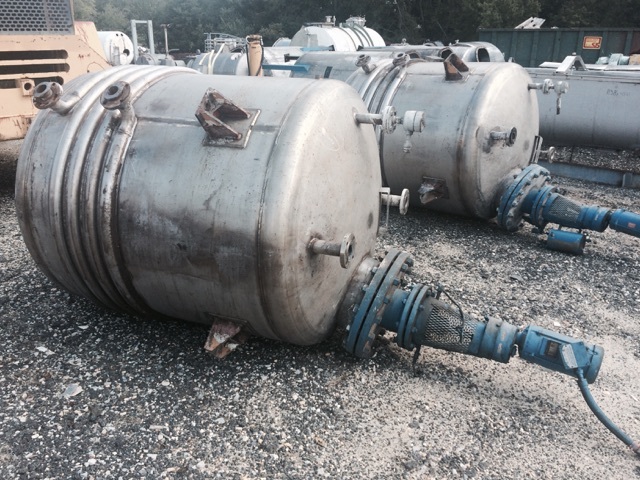 When you are looking to buy stainless steel reactors, look no further. These are the best reactors to improve your industrial operations. With half a century of dependable and professional experience as a proven leader in our industry, DH Griffin has the knowledge and expertise to ensure that you get a product that will greatly improve your company. 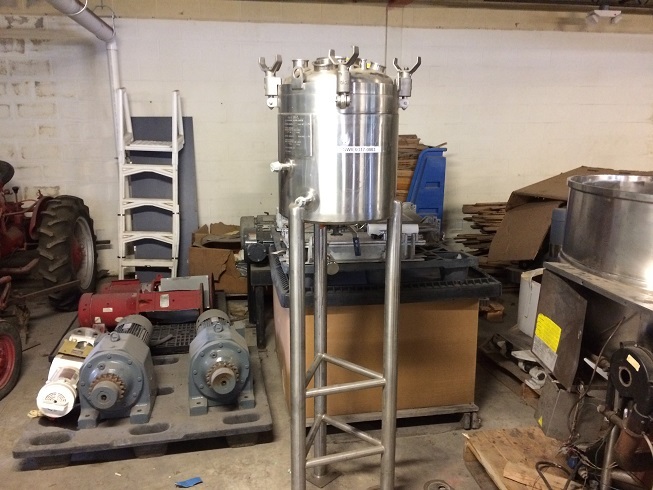 Check out our current list of Stainless Steel Reactors* - read the specifications, view a photo of the product, and contact us for more information about the reactor(s) that is best for you. There is a best tool for every job, make sure you are using it. 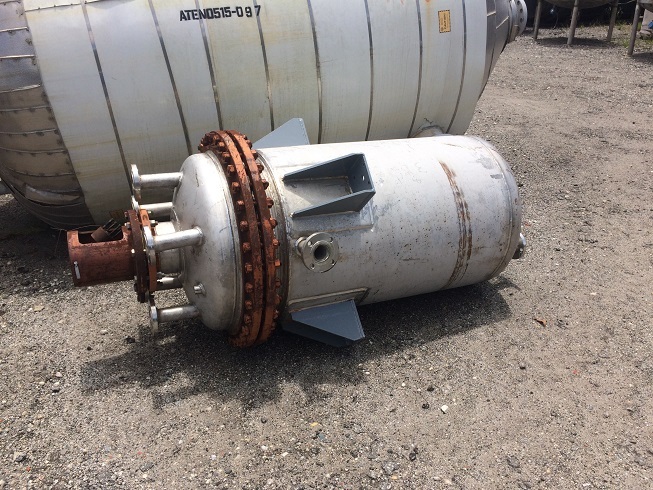 *Includes such items as Nolte Corporation 100 gallon T-316 S/S reactor, Mueller Inc. 400 gallon T-304 stainless steel reactor, Expert Industries 700 gallon 304L S/S Reactor, Brighton Corp. 3700 gallon T-304L stainless steel clad reactor, Boardman Co. 6000 gallon T-304L stainless steel clad reactor – and many more!